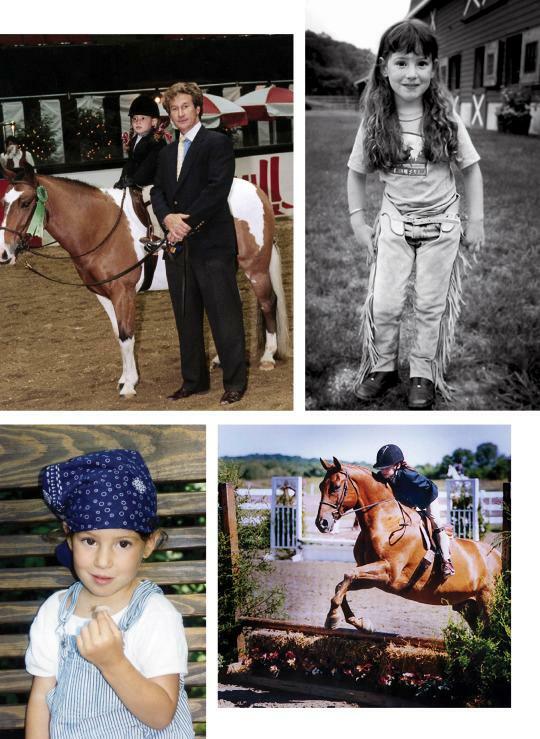 In a rare interview in V Magazine’s Issue 96, shared exclusively with Yahoo Beauty, Jessica reveals she graduated from Duke and has an accomplished equestrian career as a professional show jumper. 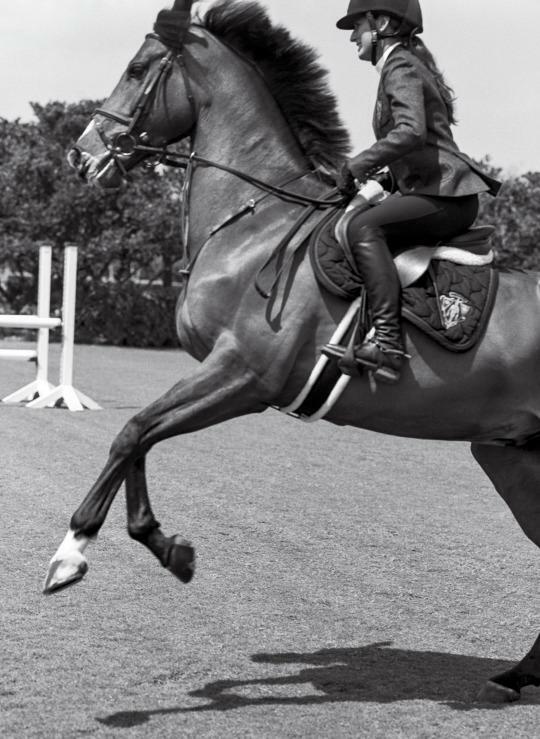 A horseback rider since she was four years old, she won first place at the Winter Equestrian Festival this year and she’s an equestrian ambassador for Gucci. As an alternate in the 2012 Summer Olympics, she has her eye on a spot on the American team at the Rio Olympics next year.